Where is the ice in Topeka? 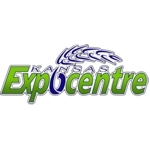 TYHA plays at the Kansas Expocentre. 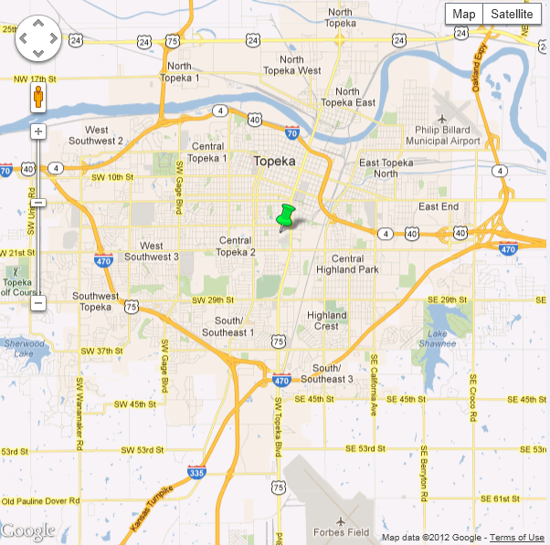 Click here to find ideas on what to do, where to eat and where to stay in Topeka. Unfortunately, there isn't much gear available in Topeka. You can order gear online or make a drive to Kansas City. There are a few choices in Kansas City, but we would recommend calling ahead to make sure they have the specific item you are after. Availability seems to vary!